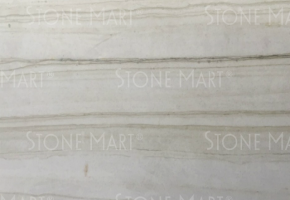 Upgrading the surfaces in your home with our large selection of natural stone will help increase the overall value of your property. 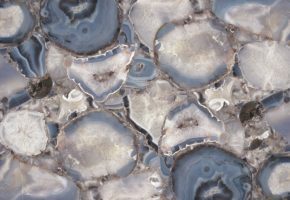 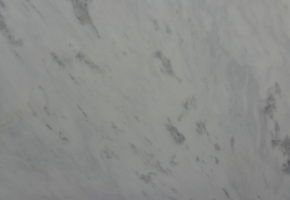 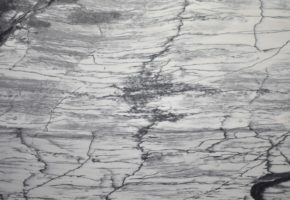 Whether you are looking for a granite slab or marble slab, we offer an exquisite collection of stone covering the southern California area. 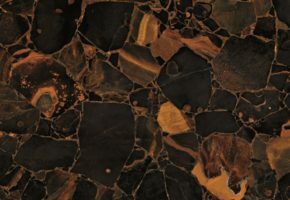 Our knowledgeable staff will take the time to understand the requirements of your home and recommend a stone that fits your aesthetic while being functional for you and your family. 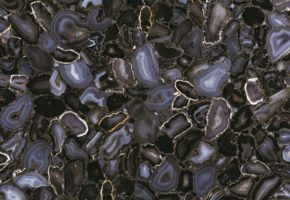 Our stone collection features granite-quartzite, marble, onyx, travertine, limestone, mosaic, mother of pearl, semi-precious, and many more. 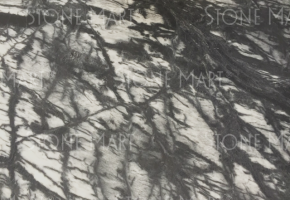 Our collection of natural stone makes for perfect countertops in your kitchen and bathrooms due to their beauty and functional features. 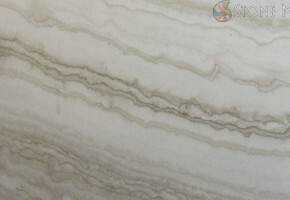 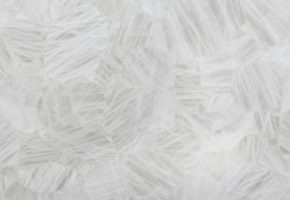 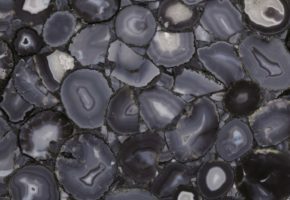 When designing your home with an onyx slab or other natural stones, you can expect to experience a high-range hardness and beauty that is unsurpassed. 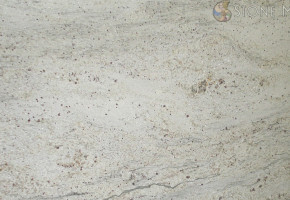 Visit our contact page to receive a quote or ask any questions you might have.